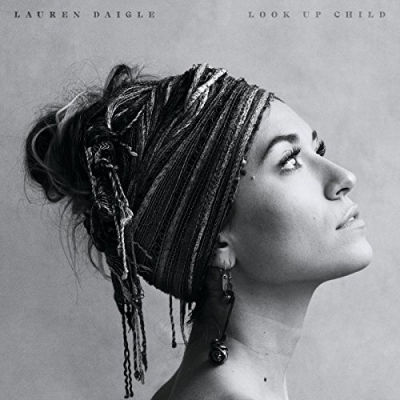 Today, platinum selling, two-time GRAMMY Award nominee Lauren Daigle has released her much anticipated sophomore album, Look Up Child. Its first single, “You Say,” has received critical acclaim, debuting at No. 53 on the Billboard Hot 100, No. 5 on Billboard’s all-genre Digital Song Sales List, and No. 2 on the all genre iTunes Chart. The official video has garnered over 16 million views in the first few weeks of its release, making it Lauren’s fastest climbing single. It is available now through all retailers including Amazon, Apple Music, and Spotify. Lauren will embark on her first headlining theatre tour in support of Look Up Child on September 27th. Presented by Food for the Hungry, the tour will kick off in Cincinnati and will make 40 stops throughout the US, including 17 sold out dates, before wrapping with two Nashville performances at the historic Ryman Auditorium in March 2019.